Ann Arbor: Condominium buyer James Newby, sellers Sarah and Joshua Drummonds and the Fair Housing Center of Southeastern Michigan have accepted $40,000 to settle a housing discrimination lawsuit against the Woodcrest Condominium Association (WCA) and its managers, Barbara and Allen Diedrich. The lawsuit was initiated in 2007 when Mr. Newby contacted the Fair Housing Center to report the denial of his application by the WCA Board of Directors. At the time, Mr. Newby and the Drummonds had a signed sales agreement for purchase of a one bedroom-unit at the Woodcrest complex, which is located in Monroe, Michigan. The lawsuit alleged that Mrs. Diedrich made comments about her perception that Mr. Newby was disabled. Testing conducted by the Fair Housing Center supported the claims of discrimination based on disability, race, age, and familial status (families with children). According to the lawsuit, both the prospective buyer and seller were harmed by alleged acts of discrimination at WCA. The Newby offer remains today the only purchase offer that the Drummonds have received since putting their condominium on the market in December of 2006. The Drummonds are prohibited by Woodcrest’s by-laws from renting their condominium, and their inability to sell their condominium has rendered them unable to qualify for a mortgage to buy their own home to raise a family. Under the terms of the settlement, Barbara and Allen Diedrich are barred from participation in decisions regarding prospective buyers or applicants. The settlement also includes an agreement not to interfere with the Drummonds sale of the condominium to Mr. Newby. “If Woodcrest Condominiums fails to open its doors to all, regardless of race, age, children, or disability; the Fair Housing Center will be back in court”, said Ann Routt, President of the Board of the Fair Housing Center. “Based on this incident and others, there is an evident need for continued monitoring at this property”. This is the second time the Woodcrest Condominium Association and Barbara and Allen Diedrich were sued for alleged violations of fair housing law. As a result of a previous housing discrimination case, filed in 2000, Woodcrest Condominium Association signed a consent decree with the U.S. Department of Justice in 2002. The decree required the defendants to attend fair housing training, over a five year period, with the Fair Housing Center of Metropolitan Detroit. The training thoroughly outlined the duties of property owners and managers under fair housing laws. 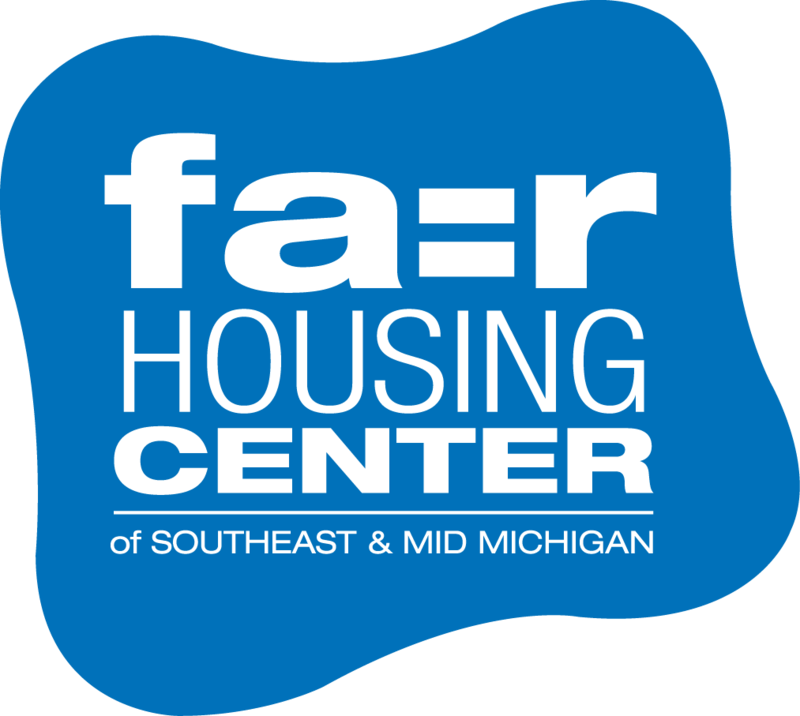 The Fair Housing Center opened in 1992 to advocate for equal access to housing for all, and to ensure prompt and consistent enforcement of U.S., Michigan, and local fair housing and anti-discrimination laws. Since its founding the FHC has investigated more than 2,300 complaints and won over $1.4 million in settlements and awards for victims of discrimination. The Fair Housing Center provides services in six counties, including Monroe. This entry was posted in About FHC, Press Releases and tagged disability, familial status, Monroe, race, Woodcrest Condominium. Bookmark the permalink.